The national beef kill last week was down again from the same week last year, figures from the Department of Agriculture show. 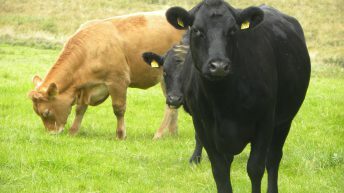 Latest figures show that last weeks beef kill totalled 27,531 down 4,500 from the corresponding week last year. The national beef kill is also down 148 from the week beginning May 18, it says. 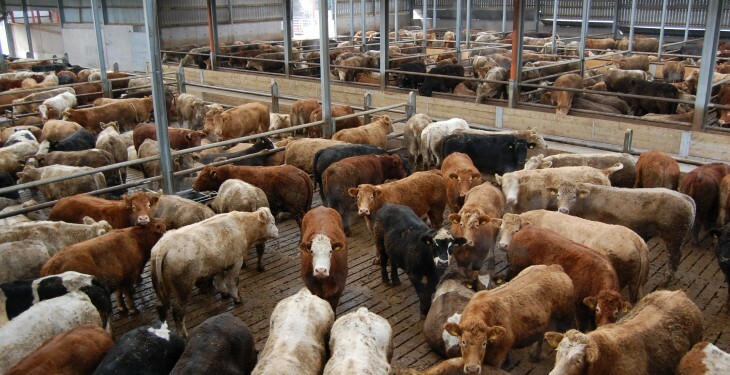 The figures from the Department also show that the cumulative national beef kill is down 30,000 from the same time last year when the beef kill totalled 692,316. The steer kill increased from the same time last year; 10,013 for the week of May 25 compared to 9,069 in the corresponding week last year, it says. Total steer kill for 2015 so far is 243,774 an increase of 30,613 from last year, figures show. 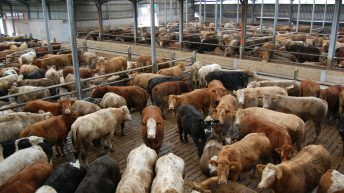 Bord Bia has said that an increase of almost 50,000 head in live cattle exports in 2013 combined with a drop of more than 100,000 head in calf registrations point to a significant tightening in finished cattle supplies in 2015. 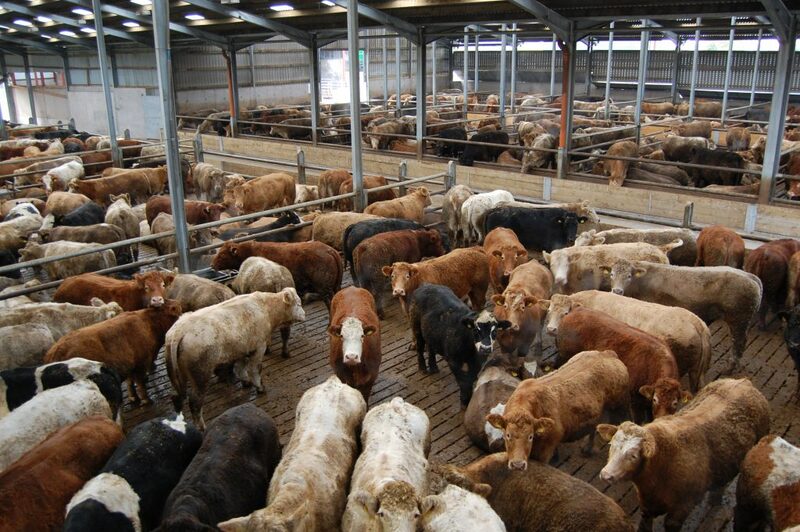 In its outlook for the beef sector in 2015 it said these developments would leave export availability standing at around 480,000t, a drop of more than 8%. 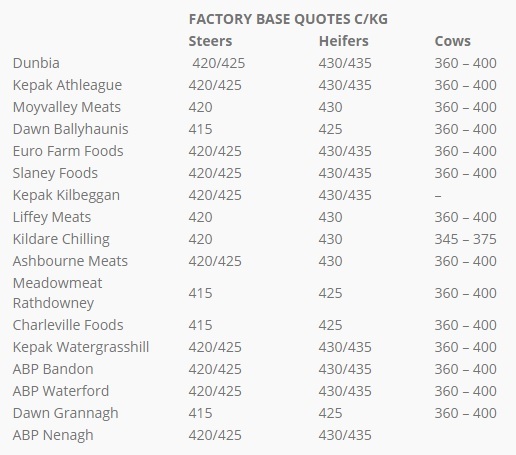 In the IFA’s latest cattle price update it says that numbers are very tight and that there is a strong factory demand. It says that prices are up 5/10c/kg due to this.